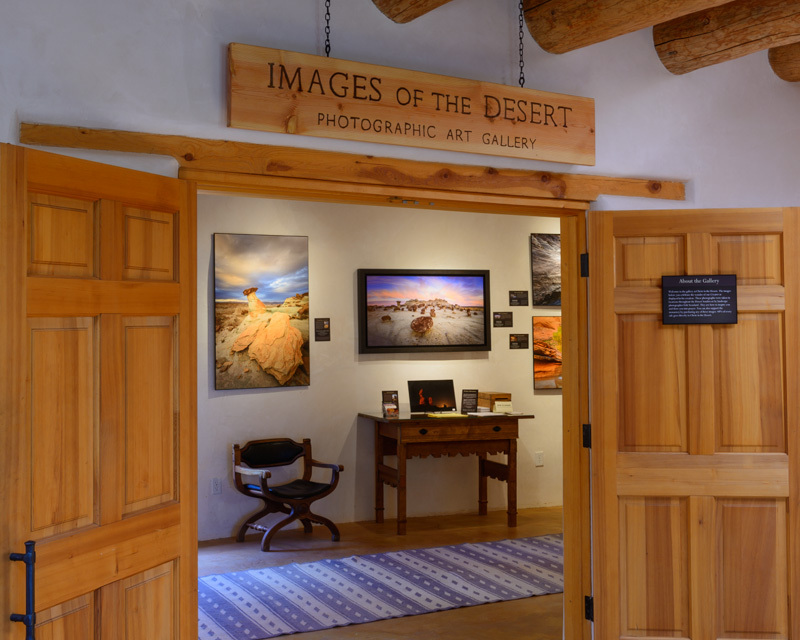 In the spring of 2013, I opened a gallery of my Desert Southwest images called Images of the Desert. This new gallery is located in the remote and beautiful Christ in the Desert Monastery near Abiquiu, New Mexico. It is a cooperative effort with the monastery and features many of my favorite images from the desert. If you can't make it down to the monastery in person, you can see many of these images at: ImagesoftheDesert.com. Many people have wondered how such a cooperation was formed. During the winter of 2012-2013, my gallery manager in Estes Park, Derek Brooks, spent 6 months at the monastery. While there he had the idea of using the large empty room next to the monastery gift shop as a gallery. 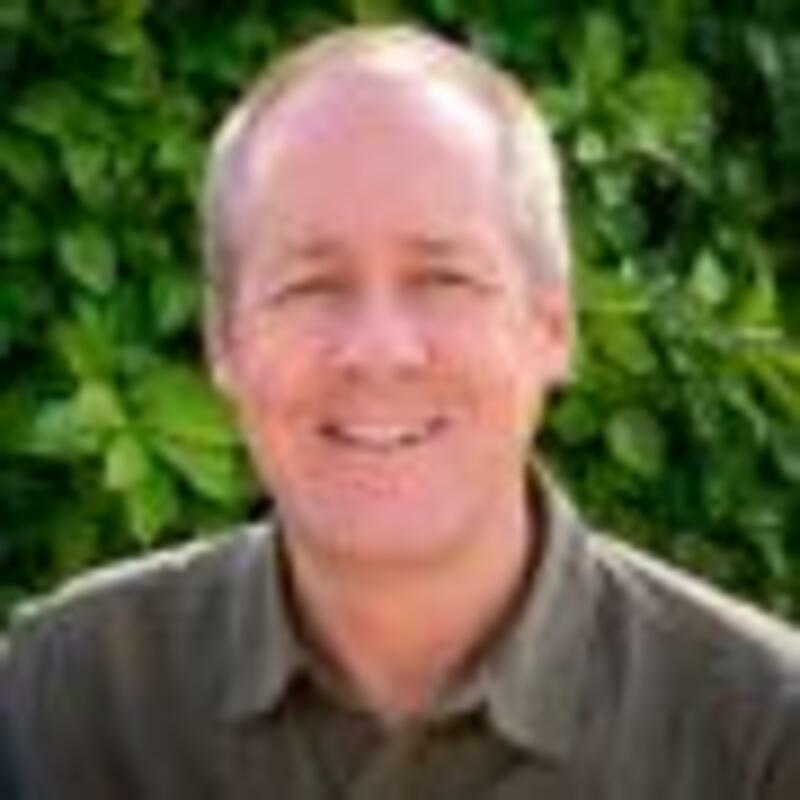 The monastery receives numerous visitors from all over the world and so there would be a surprisingly healthy customer base for such a project, providing the monastery with some much needed income. This led to the opening of the Images of the Desert Gallery, from which 40% of every sale goes to support the work of the monastery. At the same time, I have a unique outlet for my desert images. You can find out more about the monastery on their website. The monastery is remote, but it is this solitude which draws so many people to get away from it all.